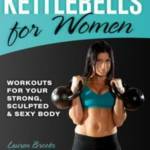 This bundle of workouts are amazing! I have done 3 of them so far, and have found them truly getting my body moving and heart rate up! Love the layout and format! Keeps me going and moving my body!! Some are short, 8 mins, and others good and longer, 24 mins for the extra challenge! What an awesome set of workouts! I pre-ordered Kettlebell Incinerator and received it at the end of May (2016). 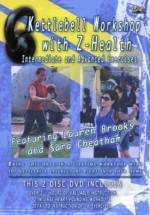 Being a busy almost 44 year old homeschooling mom, wife and business owner (Naturally Nubian, LLC), I really appreciate the short, but effective, efficient and intense workouts on this DVD (from 8 to 24 mins). I DEFINITELY DON’T have time to dilly-dally, I need to get the job done QUICK! I have done all six quality workouts and even did a few of them more than once. With Kettlebell Incinerator, I use a 20 and 31 LB Kettlebell (Metrixx Elite E-Coat) and plan to purchase a 40 or 44 LB very soon. I am almost done with week two following the Rotation Plan that came in the case and what I can say is… FANTASTIC! I love the intensity of these six workouts compared to the well-instructed Shut Up and Train DVD (KI had me sweatin’ within the first 8 minutes and I LOVE IT!) 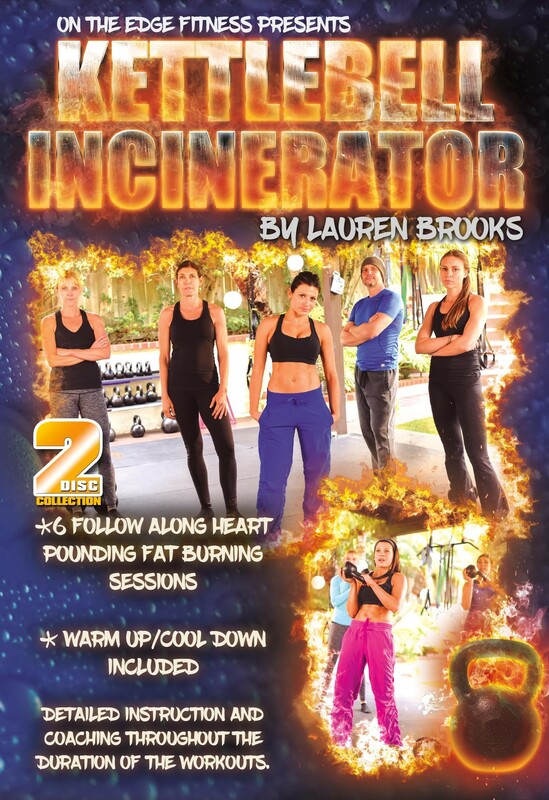 Kettlebell Incinerator is just as good as another one of my favs from Lauren…Ultimate Body Sculpt & Conditioning with Kettlebells Volume 1. I’m so impressed with KI and UBSC Vol. 1 from Lauren, I plan to purchase a membership to Lauren’s Playground next month in July (2016). Lauren, I’ve watched several of your videos on Youtube as well as reviewed some of your DVDs and YOU’RE NO WIMP in the LEAST. I love your work! You’re an inspiration. I love that you keep it REAL. You keep rockin’ on! God bless you!! And people, GET THIS DVD – YOU WILL LOVE IT!